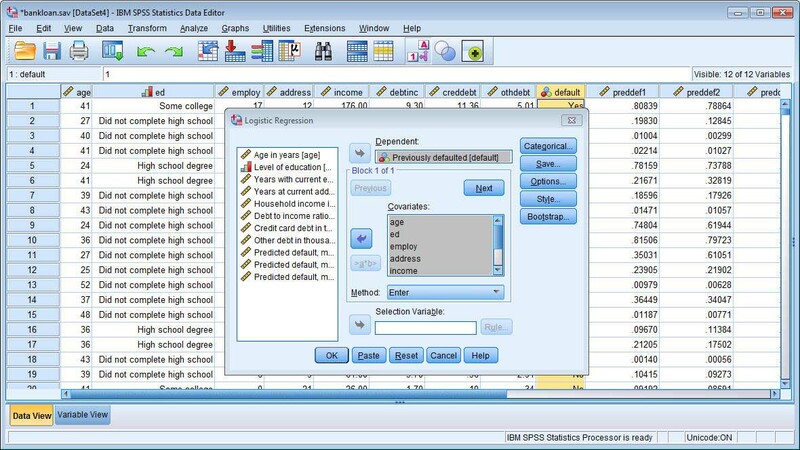 IBM SPSS Regression enables you to predict categorical outcomes and apply a wide range of nonlinear regression procedures. Learn how to apply sophisticated models to your data using a range of nonlinear regression procedures. See how powerful regression techniques can help you discover hidden relationships in your data. Find out the seven strategic objectives you can attain by employing predictive analytics solutions.